If you can name it, you can tag it. Tags are brief labels that organize digital information and facilitate keyword searches. Readers tag a text for many reasons such as classifying information or marking a textual boundary or tracking shifts in voice or character. 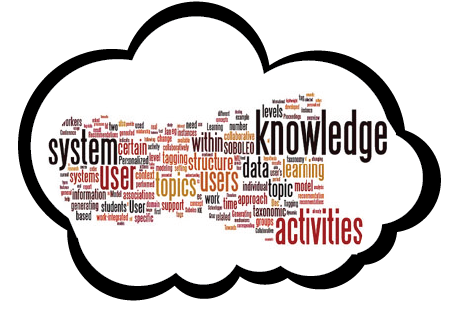 A word cloud is a visual display of words from a text–the more frequent the word in the text, the bigger the word in the cloud. Readers use word clouds to analyze meanings in a text. As a pre-reading activity, students can analyze a word cloud and infer what the text is about. Analytics is the discovery of meaningful patterns in data. 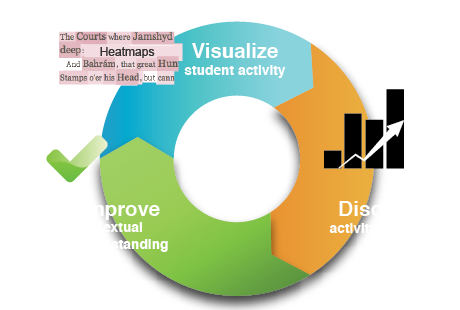 Educational applications of social reading will depend heavily on the use of visualization to capture patterns of student activity. For example, teachers could use analytics to visualize students’ meaning-making behavior as they read their way through a text. Reading invariably provokes a response. 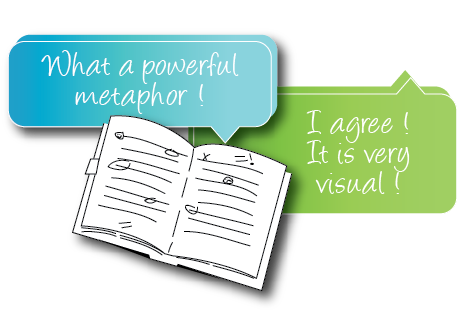 Social reading turns a reader’s natural instinct to “talk back to the text” into a dialogue with others in which one comment provokes another. The result is a collaborative commentary. 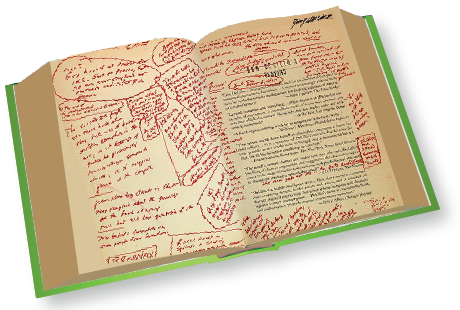 An annotation is any note or mark you make while reading a text. 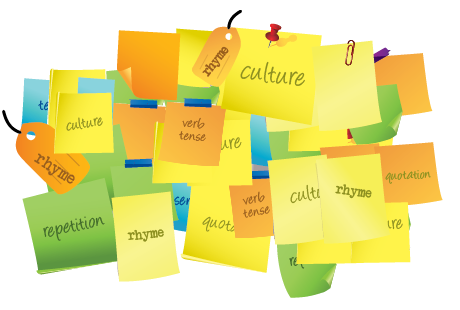 Scholars in both the humanities and the sciences annotate texts whenever they underline key words or highlight important passages. 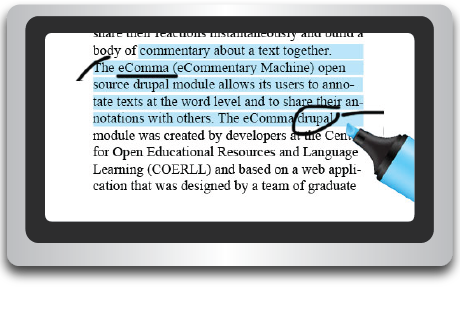 Annotating digital text is simple, just drag the cursor over a part of the text to mark it up. What is Digital Social Reading? Online, a book can be a gathering place, a shared space where readers record their reactions and conversations. Those interactions ultimately become part of the book too, a kind of amplified marginalia. The digital book — scentless, pulp-free, antiseptic — seems like a poor home for the humid lushness of old-fashioned marginalia. You can’t even write by hand in an e-book — at least not comfortably, not yet. As John Dickerson recently put it on Slate, describing his attempt to annotate books on an iPad: “It’s like eating candy through a wrapper.” Although I’ve played with Kindles and iPads and Nooks, and I like them all in theory, I haven’t been able to commit to any of them. As readers, they disable the thing that, to me, defines reading itself. And yet I’ve continued to hope that, in some not-too-distant future, e-reading will learn to take marginalia seriously. And it looks as if that might be happening right now.